You want to retire . . . slow down a bit . . . enjoy your life, your spouse, and your grandkids. But what if there is a major health issue? Or what if you run out of money? How much do you need? What if you have to go into a nursing home? When do you take your Social Security? What do you do with your 401k when you retire? What do you do about health insurance before you reach Medicare age? There are many issues facing people as they consider retirement. In a world filled with an overwhelming variety of information, it can be difficult to know what to do and where to turn for guidance. You need a path. You need a strategy. You need a guide you can trust. 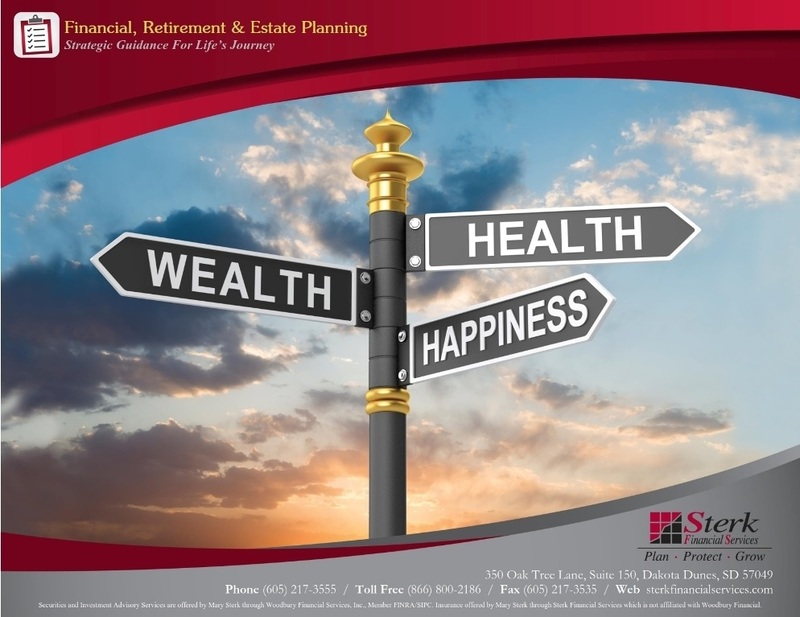 Through our specialized Financial, Retirement & Estate Planning Program we give you straight-forward advice that is easy to understand and simple to follow. We create strategic direction for all of the areas that can impact your life financially – investments, asset allocation, college planning, insurance programs, estate planning documents and more. 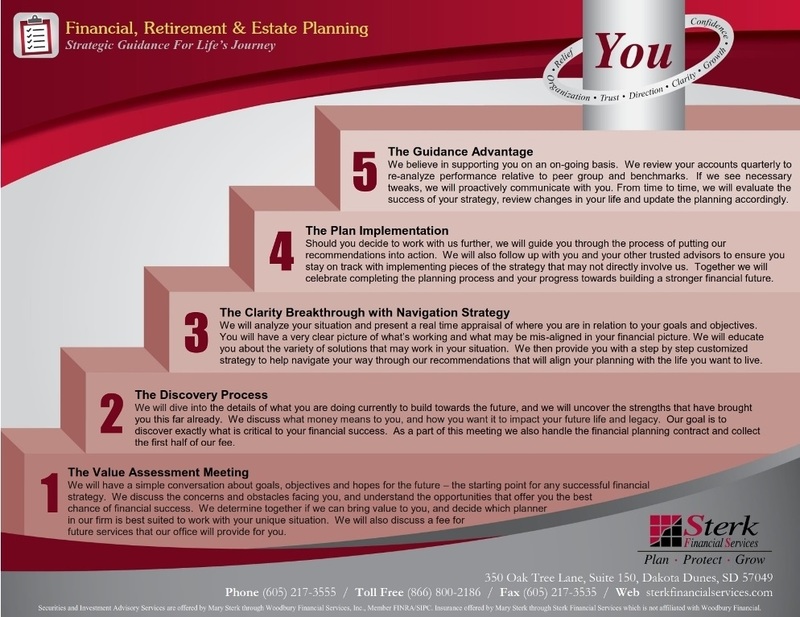 Our goal is simple – to help you strategize for the best retirement and financial future possible. There are no do-overs in retirement, and we will help you design a logical and thoughtful plan so that you can retire with confidence. Call us to learn how we take the complexity and uncertainty out of retirement planning, and help create clarity and confidence as you move forward.